Gemini and Apollo, featuring Neil Armstrong. Have you ever ridden Mission Space at Epcot? I have and I love it. My wife has also and decidedly did not love it. I think her exact words were I have a headache and I might throw up. 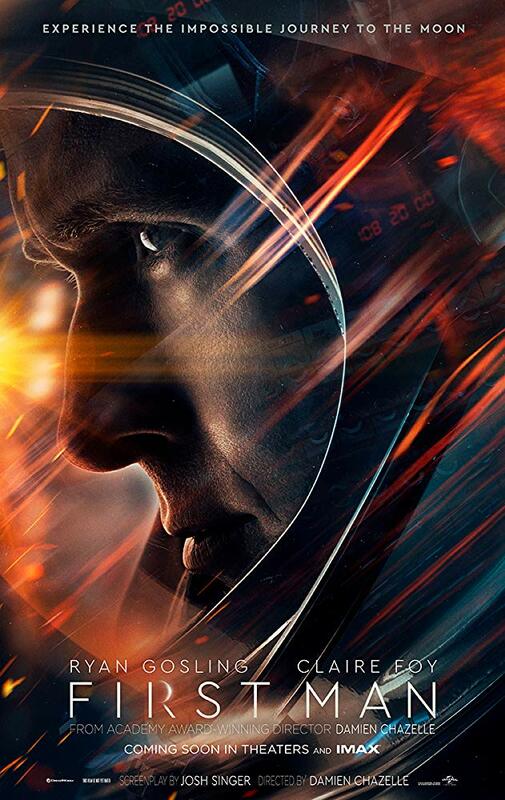 First Man has the same effect without requiring that pesky centrifuge to simulate increased G-forces. 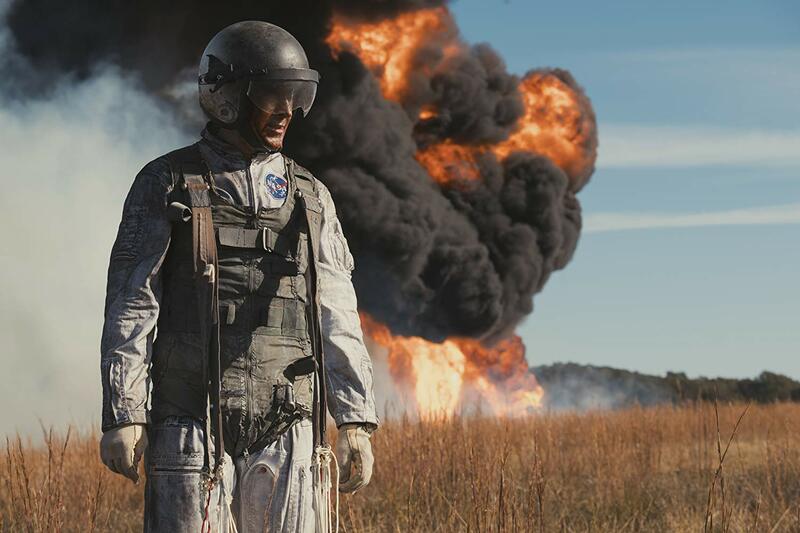 My wife did not screen First Man with me, but if she had, her reaction would have been bwwllleaeaeaeaeeeuuuuuuuhhhhhhh. For all you space nerds and history junkies, First Man tells the Cliff’s Notes story of the Gemini and Apollo space programs. Even if you are not a nerd, you most likely know what the Apollo program is or are at least aware that humans walked on the moon. 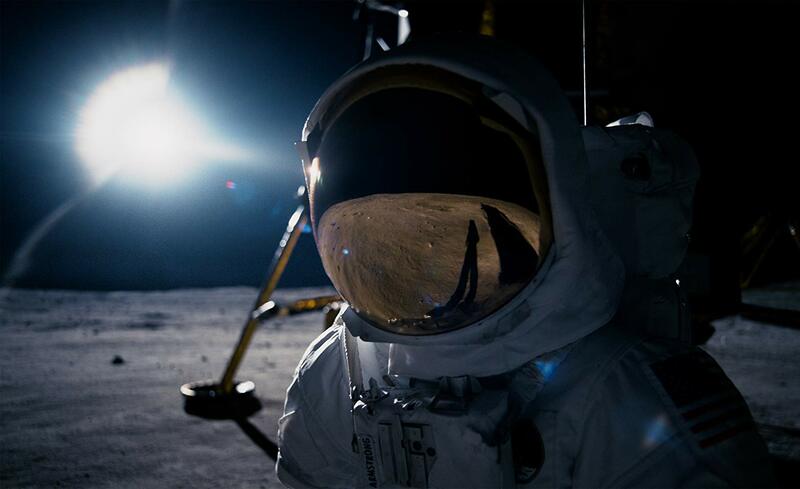 First Man tells the story from the perspective of Neil Armstrong, the first human to actually step foot on the surface of the moon. As much of a nerd as I am (both space and history), I knew next to nothing about Neil Armstrong besides “The Eagle has landed,” and “That’s one small step for man. And one giant leap for mankind.”First Man fills in that giant gaping hole for me. Does anyone have a bucket I can borrow? The first thing the movie teaches us about Armstrong (Ryan Gosling) is that he was a test pilot of experimental planes. The film starts with a well-known incident where Armstrong flew an X-15 jet to 200,000 feet, bounced off the atmosphere when he tried to descend, then nearly crashed into some Joshua trees before safely landing the aircraft. The entire scene is shot from inside the cockpit, giving the audience an extraordinary feel for what Armstrong experienced during the incident. The sounds of the airplane, the radio communications, and the rapidly changing view through the plane’s canopy created an intense couple of minutes that were only a glimpse of what would come later in the film. This is also the point where my wife would have quit the movie. The film then takes a breather to give us a look at Neil Armstrong the father and husband, but punches the audience in the gut while it is doing it. Armstrong’s daughter, Karen, died of pneumonia caused by a weakened immune system due to x-ray treatments of a malignant tumor. And, lucky us, we got to watch a father’s final moments with his daughter followed by Karen’s coffin being lowered into the ground. This was arguably more difficult to watch than the X-15 flight, to which many crying audience members would attest. 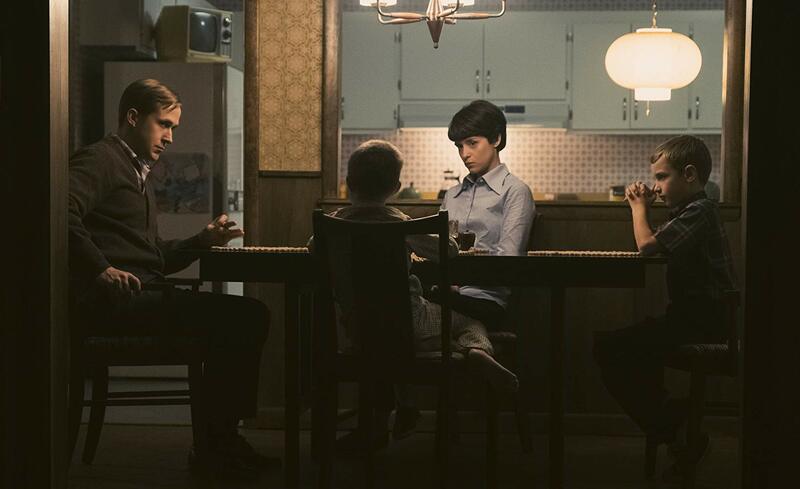 Shortly after the funeral, Neil applies for the Gemini project, is selected and, with the support of his wife, Jan (Claire Foy), moves his family closer to the project headquarters for a fresh start. We need to talk about death, kids. Questions? 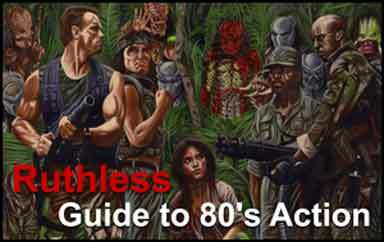 For the bulk of the running time, the film focuses on key events of the two programs as the highlights. But, sprinkled around them are the human stories that keep the film somewhat grounded (sorry, I could not resist). Again, for those unfamiliar with any of the space story outside of moonwalk and Apollo 13, quite a few astronauts died in accidents (not all program-related) between 1962 and 1969. The film shows us the Apollo 1 disaster and it is harrowing for those who knew what was coming and another gut punch to those whose ignorance was quickly remedied. For every death, the film always goes back to Armstrong to show us how he took the deaths and coped with them. This is summed up by Jan, at one point telling some friends “we got really good at funerals” and slammed home when Armstrong barks at his friend and fellow astronaut Ed White (Jason Clarke), “Do you think I am standing in my backyard because I want to talk to someone?” At this point you realize that the moon did not stand a chance of defeating Armstrong. The power of this film is in the brilliant mix of human story and putting us in the cockpit, space capsule, and spacesuit with Armstrong. We are there with him for every near-death flight experience (the Gemini 8 event was particularly crazy to experience visually and auditorily) and every personal death experience. The film throws each experience at us as if we are in a dunk booth, but the water gets exponentially colder every time we fall in. By the time the film makes it to the moonwalk, you appreciate how special and difficult that event was and the payoff of getting there is practically cathartic. By the conclusion of this film you will be exhausted, but you will also be smarter and more empathetic. Now, I just need to ask my wife to wait for me while I ride Mission Space again. Rating: Do not ask for any money back, but maybe ask for a napkin to wipe your eyes or your chin.